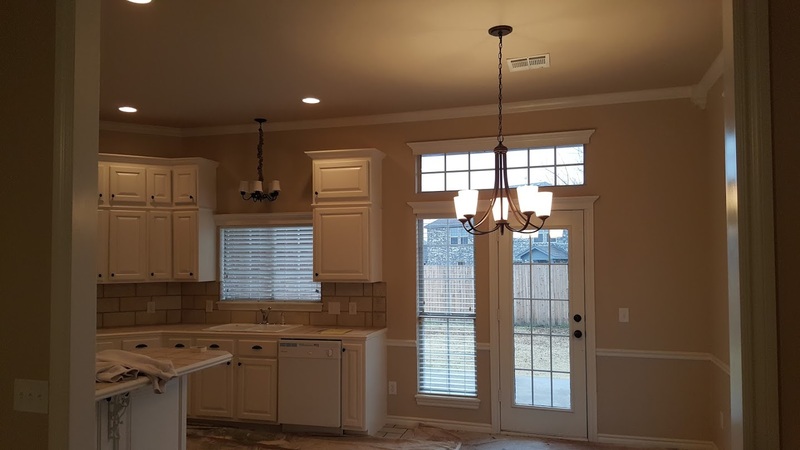 As the top Edmond, Moore, OKC, and Norman painting company, Whitehead Brothers Painting & Remodeling is dedicated to providing the best interior home painting service in town. 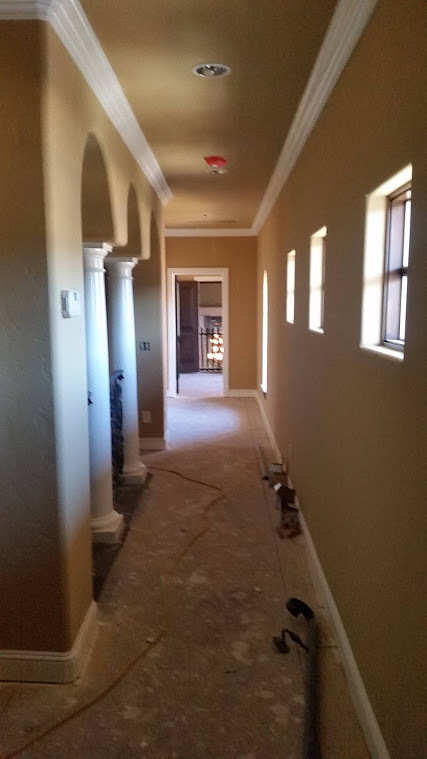 When it comes to interior home painting services or commercial painting, we have the experience and workmanship to make your project a success. When it comes to house painting contractors, Whitehead Brothers Painting & Remodeling stands above the rest. Since we are an experienced interior painter, we know what each job entails and we will consult with you throughout every step of the process, from consultation through prep paint and finish. Whitehead Brothers Painting & Remodeling will treat your home as if it were our own. You can count on our professional, experienced painters to protect all of your flooring and furniture with lightweight plastic and drop cloths, move furniture away from walls and protect your belongings with a clean covering, and remove & replace wall fixtures when we’re finished. From preparation through completion, your interior home painting project is in the right hands with Whitehead Brothers. We use only the best painters and most quality, professional painting products on the market, treating each home as if it were our own. Looking for reassurance that we are the right painter for your upcoming project? See what our many happy customers have to say about our work. We are a top-rated interior painter on Home Advisor and have many happy references for you to speak with. Have an Interior Paint Project in Mind? We look forward to discussing your project.